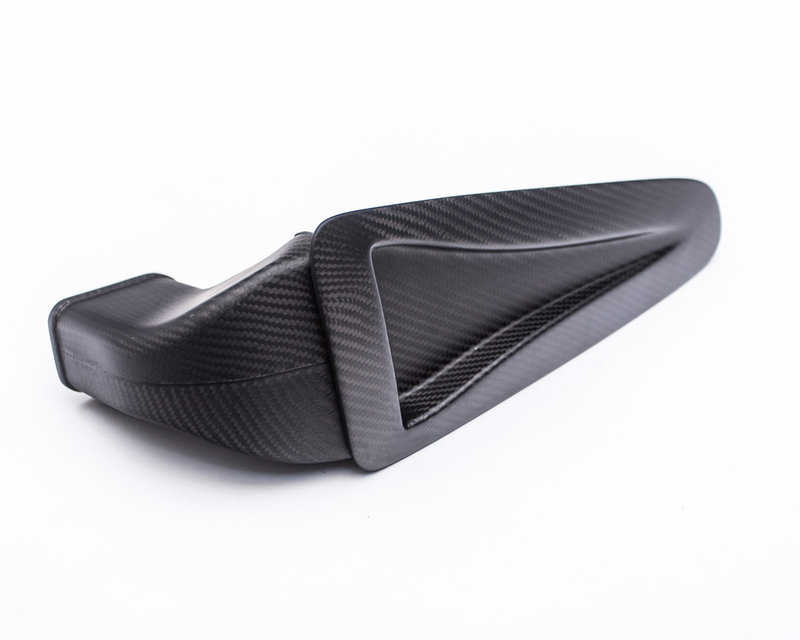 Whether to improve cooling to your GT-R engine, help vent out access heat, or simply style up your hood, the Agency Power carbon fiber hood vents are a must have piece to your GT-R accessories. 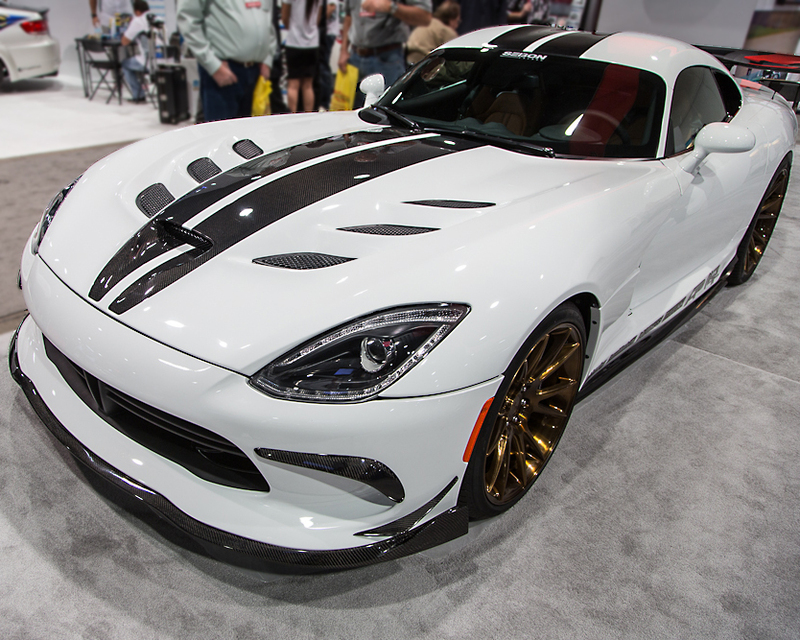 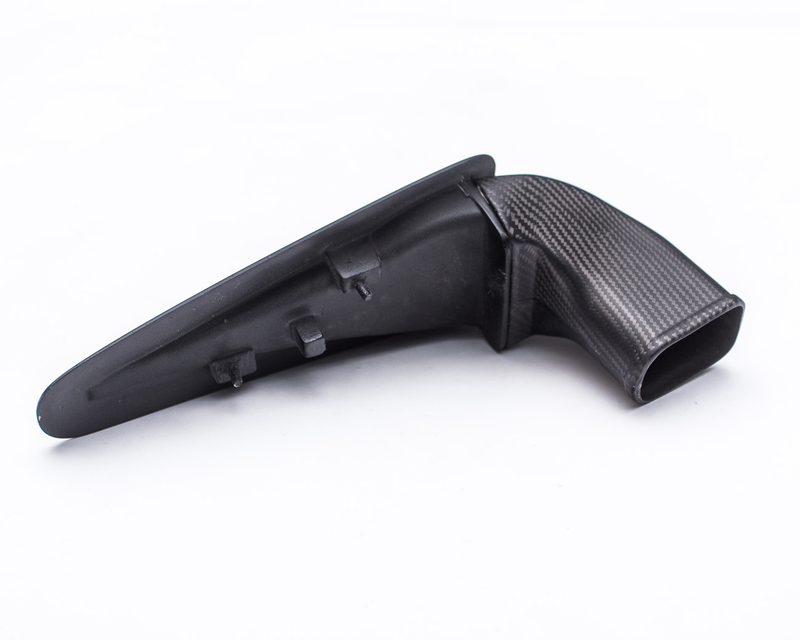 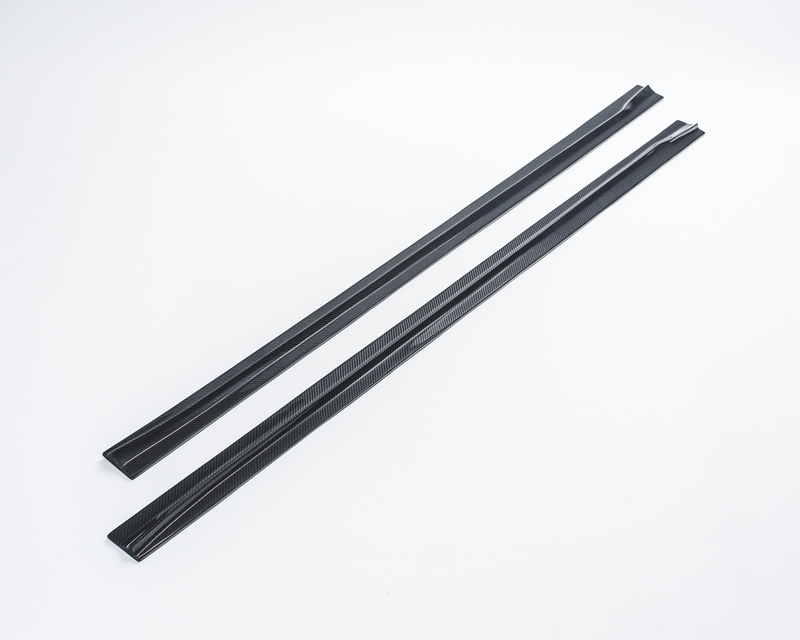 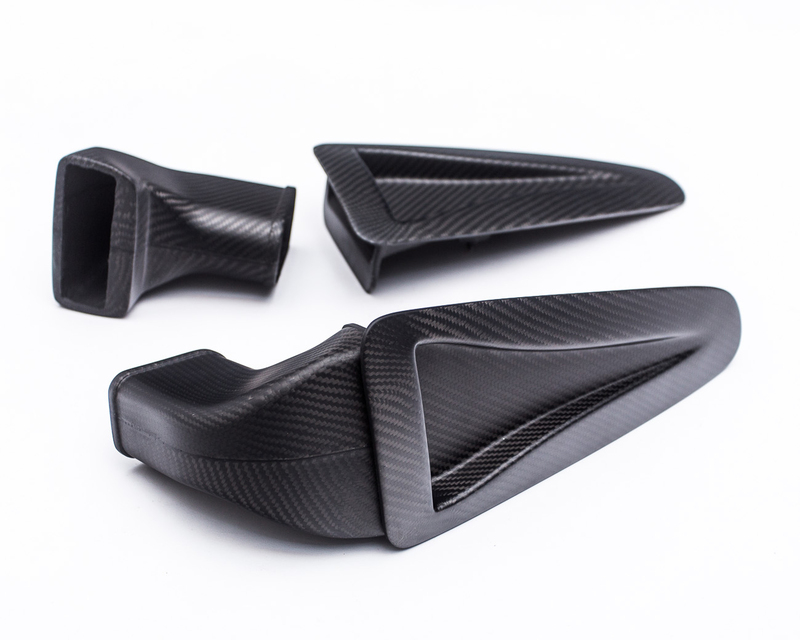 The carbon fiber hood vents are sold as a pair to replace the factory plastic pieces. 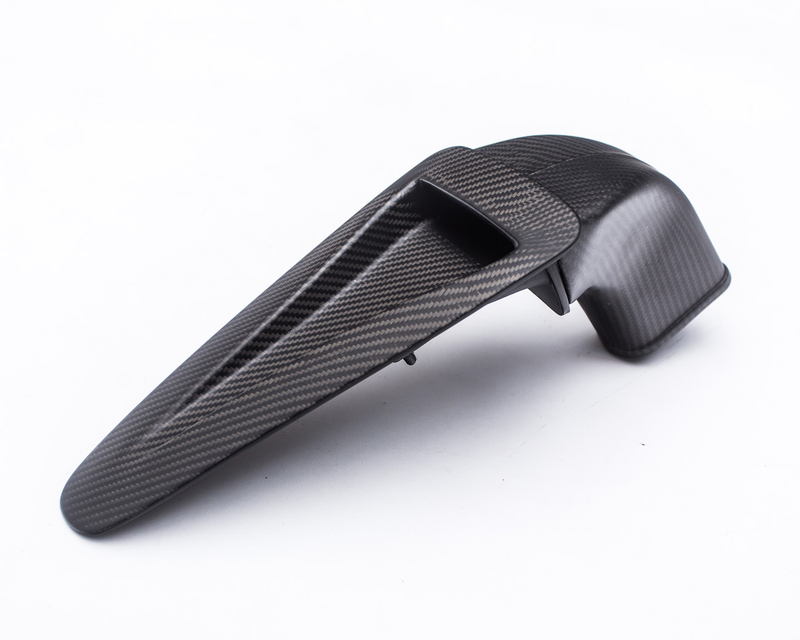 They also include a carbon fiber air tunnel to help direct air flow to the engine. 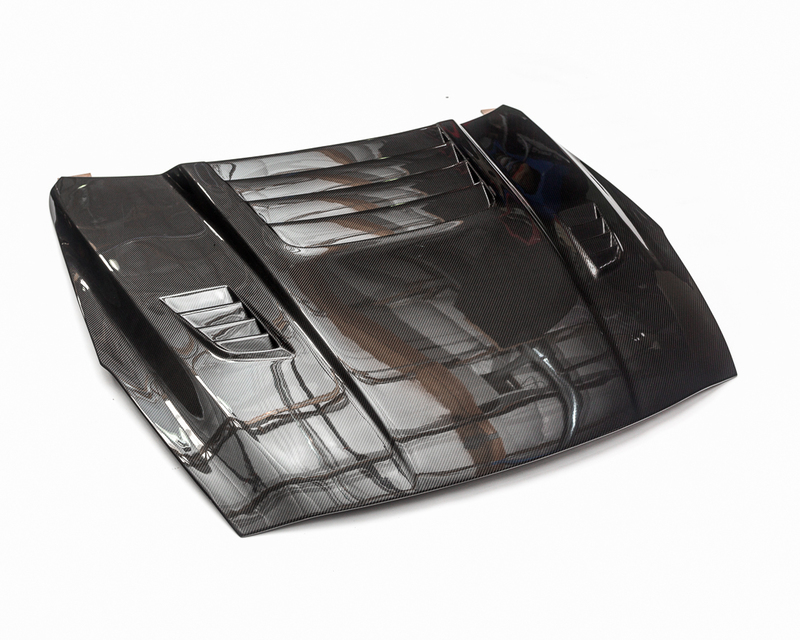 Each parts is brilliantly crafted with an OEM type fit featuring a high gloss clear coat and 2×2 weave. 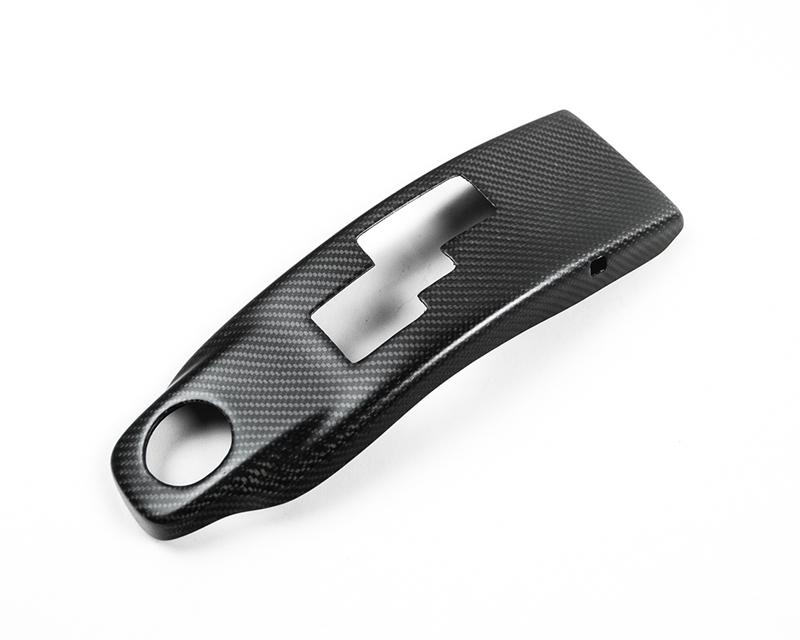 These are an easy upgrade and would look beautiful with any of the other Agency Power carbon fiber accessories.